Attracta is an automated SEO tools and website submission service that find and fix crucial SEO errors that hurt the search rankings of websites. Attracta also submits custom created XML Sitemaps directly to major search engines, such as Ask, Bing, Google and Yahoo!. It helps websites get indexed in search results so that they may get more qualified traffic. Why Use Attracta SEO Tools? Increase Website Traffic: With Attracta’s SEO tools in place, an entire website will be reviewed to ensure that search engines like Ask, Bing, Google and Yahoo! know all about all pages on the website. This includes pages that they are not able to find by their normal crawling process, which leads to more relevant traffic arriving at the website. List More Pages Faster: Attracta’s SEO tools guarantee more pages of a website to be found in search engines within 72 hours. Out of millions of competitive websites waiting for search engines to find them, Attracta’s SEO tools make a website findable. Improve Search Ranking: Not only can the Attracta SEO tools be used to regularly submit the sitemap of a website to the biggest search engines, they can also help with identify SEO problems like broken links or duplicated meta tags that can be encountered by search engines. 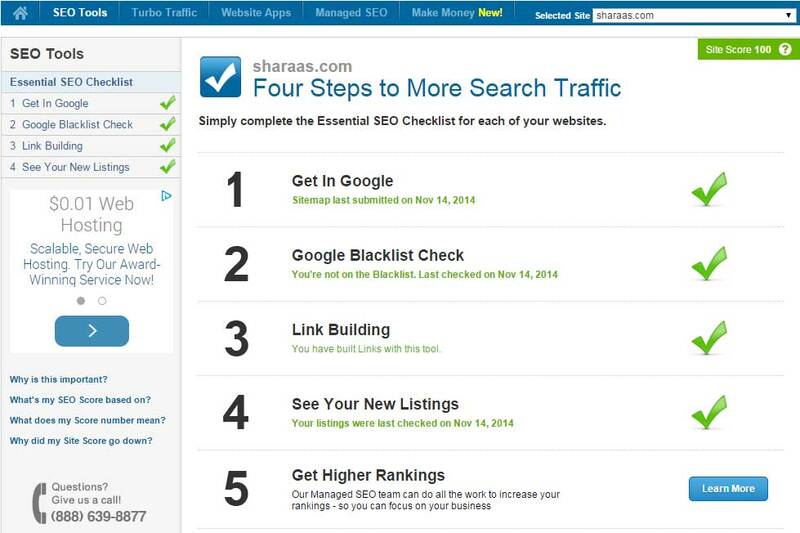 How Do Attracta’s SEO Tools Work? Free SEO Tools: An XML sitemap can be created by the free SEO tools offered by Attracta, and can be submitted directly to major search engines, such as Ask, Bing, Google and Yahoo!. Consequently, more qualified traffic is enabled to arrive at the website. XML Sitemap: Using the free SEO tools prompts Attract to crawl a website and find all of its pages, including those the ones that search engine crawlers are not able to find. Then, an SEO dashboard report and XML Sitemap is created. Get In Google: The XML Sitemap is then submitted directly to the XML interface of major search engines like Ask, Bing, Google and Yahoo!, while the tools also help to find and fix SEO errors. What SEO Tools Are Included? XML Sitemap Submissions: More pages are guaranteed to be listed on Google within 72 hours and more traffic is received with the Sitemap protocol that has been developed by Google. SEO Report: An advanced web SEO dashboard is included in every Attracta account that monitors and reports on the indexed pages of a website. Broken links and error pages of a website are also reported by it, while it also helps find and fix SEO problems such as these. Google Blacklist Check: Google has already blacklisted and penalized more than seven hundred and fifty websites. This tool can help make sure that a website does not wind up on that list. One Click SEO Apps: Important free applications like Google Analytics and SEO toolbar can be easily and quickly installed for any website. People who are running their business on the Internet are most definitely in search of effective means of increasing their search ranking and website traffic. Well, the Attracta SEO tools will provide them with something more than the usual methods to direct qualified traffic to their websites.